Get a stable and less costly linux digital signage player pc or setup an on-premise server by following these steps. Or, if you would like one that is pre-configured and ready to run, you can buy them from us. This document designates specific instructions for the On-Premise server or the Signage Player Workstation with the symbol shown. Most of the images can be clicked on to see a larger version of the image. Following these instructions will destroy everything on your computer's hard drive!!! Select a computer that you are ok to destroy and rebuild as this linux digital signage player pc. Go to http://www.opensuse.org and click on the "Get It" button to download the latest DVD ISO images. Select whether you have a 32 or 64 bit PC. All of our recommended specifications are for a 64 bit pc. Click download. This will take several hours to complete the download. Be sure to label each DVD after burning them. Boot from the DVD to run the installation program. 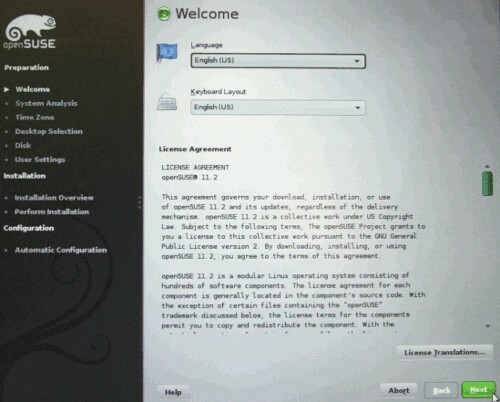 If the Suse logo does not appear, you may have to go into your computer's firmware bios configuration to enable booting on the CD before the hard drive. 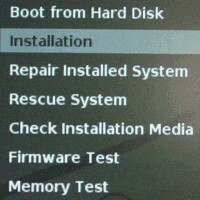 Once the Suse logo appears, use the arrow key to stop the auto-boot from the hard disk. 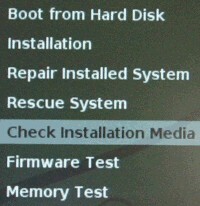 Do the "Check Installation Media" for each DVD that was created. If this is not a new computer, you will want to clear all paritions from the hard drive. Show all the partitions by typing "fdisk -l"
For each /dev/hd? or /dev/sd? showing, type "fdisk /dev/???" type p <enter> to see the partitions. type "w" to write it. 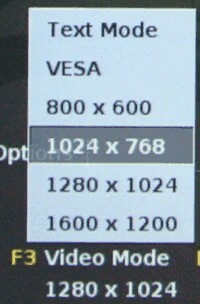 For optimal support for all monitors in terminal, press F3 and set the screen resolution to 1024 x 768. Begin the installation and select the language for the product and your keyboard layout. Select the time zone to GMT. 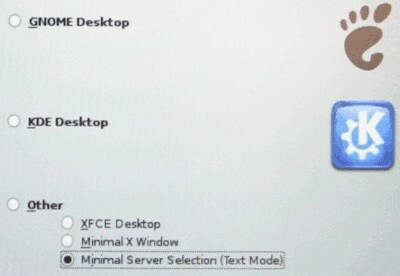 If creating an on-premise server, select Other, then select Minimal Server Selection (Text Mode). If creating a signage viewing workstation, select KDE as your desktop. Choose the automatic disk partitioning unless you know what you are doing. It should remove all paritions and start from scratch. Once it is setup, go to Expert Partitioning and for each volume, click on settings and change the "default mount by" to Device Name. Create the user svision with a password of your choosing that is secure and something you will remember. Be sure to check all checkboxes so that this is the system administrator password as well. The next screen shows the configuration to build. There are a few changes that need to be made. 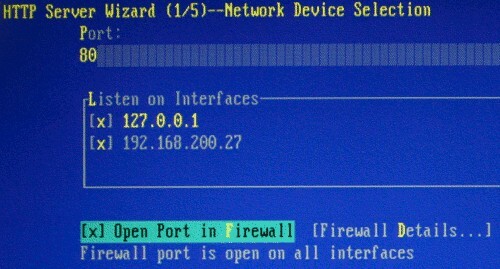 Enable SSH by scrolling to the bottom of the screen at the Firewall and SSH section. Click on "enable and open". 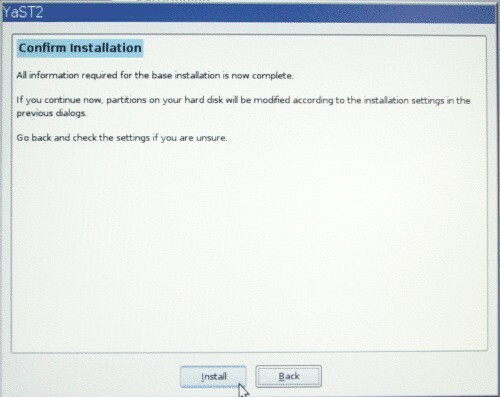 Click on the Software tab to configure the software that will be installed. 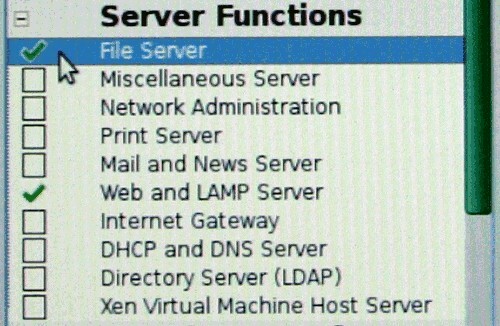 Click the checkbox for Web and LAMP server and File Server under Server Functions. Right click on Games and Office Software under Desktop Functions and select do not install if they are checked. Click the "Software Details" button on the lower left side of the screen. Click on the "Search" tab on the upper left side of the screen. Type sensors into the search box and check the box next to sensors. Click on Accept in the lower right corner and click "Continue" to accept all the automatic changes shown. NOTE: Clicking "Install" on this confirmation screen will overwrite your pc's hard drive! 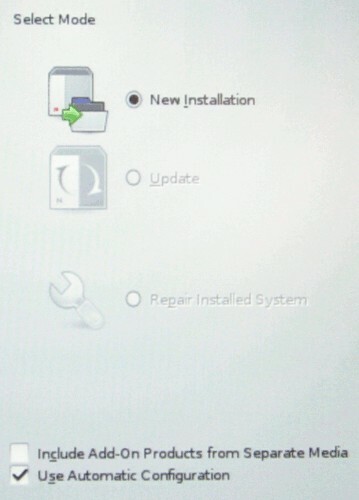 If you are unsure, click Back and abort the installation. Click on the Install button on the lower right side of the screen. The system will now build the linux platform which will take about 30 minutes. run the 1 click install for the php5-pecl-memcache to add the PHP connection to the memcached service. Refresh the repositories by typing "zypper ref"
Update the server by typing "zypper up"
restart the server by typing "shutdown -r now"
You are now ready to configure several system properties to run properly with the on-premise server or the signage viewing workstation using YAST. Type YAST on the command line once you are logged in. 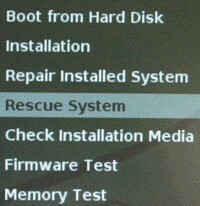 Select System Services from the System menu. Enable NTP to synchronize the time to atomic time. Click Alt-O to save the settings and select Yes to save the changes to the runlevels. Select Network Settings from the Network Devices menu. Setup the Dynamic or Static IP Address for your network and enter a hostname of screen1.strandvision.com for the first StrandVision device on your network, screen2.strandvision.com for the second, etc. Press Alt-N to save. Say yes to the warning about no zone be defined if it appears. (if it does not appear, Press Alt-G to set the general preferences). 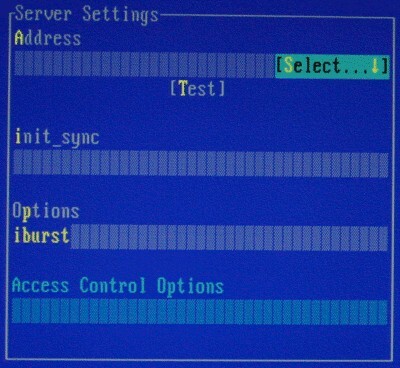 Press Alt-D and select "On Cable Connection" to activate the device. Press Alt-Z and set it to the external zone. Select the Hardware tab with Alt-R. Press Alt-E to change the device name. Set the rule to "Bus ID" instead of the default "Mac Address". Accept the changes by pressing Alt-N (the next button). 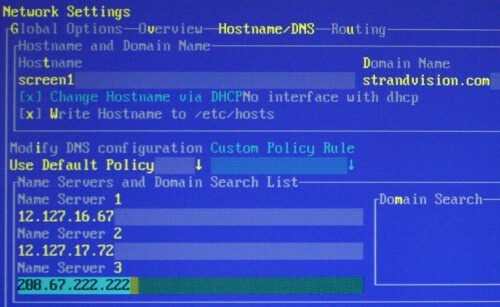 Press Alt-S to edit the hostname and dns entries. Enter screen1.strandvision.com for the first StrandVision device on your network, screen2.strandvision.com for the second, etc. Setup your name servers appropriately. 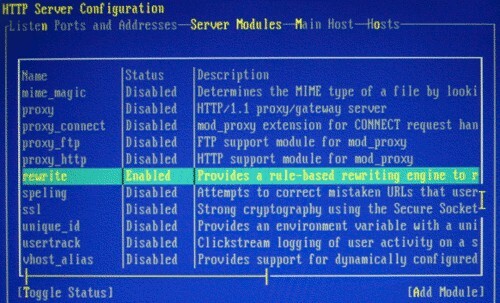 Press Alt-U to setup the routing gateway for your network. Select HTTP Server from the Network Services menu. For the first wizard step, open the port in the firewall by pressing Alt-F and click Alt-N for next. 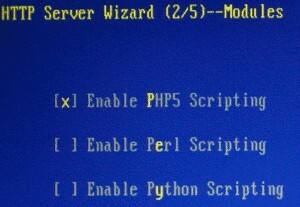 The second wizard step is ok with just PHP scripting enabled. Click Alt-N for next. If desired, you can change the administrator email on step 3. Click Alt-N for next. Step 4 allows you to add a virtual host. Click Alt-A to add a new virtual host. 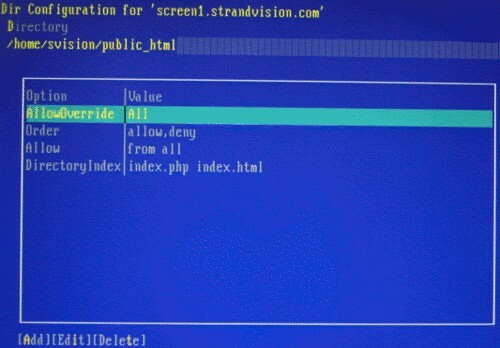 Enter screen1.strandvision.com as the server name of the first StrandVision device you have on your network, screen2 for the second, etc. Enter /home/svision/public_html as the server contents root. Enter your email address if you wish or root@screen1 for the system user. Press Alt-D to use the IP address. 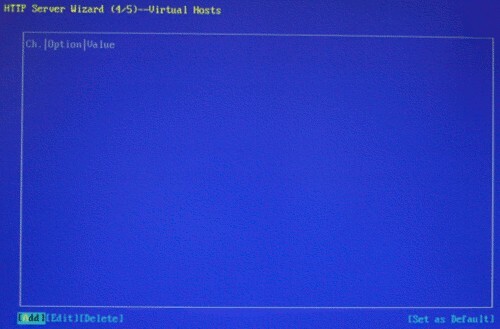 Press Alt-G and Alt-O to empty an empty virtual host id. Step 5 of the wizard shows the summary. Click Alt-P to setup some expert settings. Click Alt-S to modify the server modules. Find Rewrite and press Alt-T to enable mod-rewrite. Press Alt-H for hosts, Alt-I, go to the directory field and press Alt-I. Enter "All" for AllowOverride. Press Alt-O twice to save it and press Alt-F to finish. 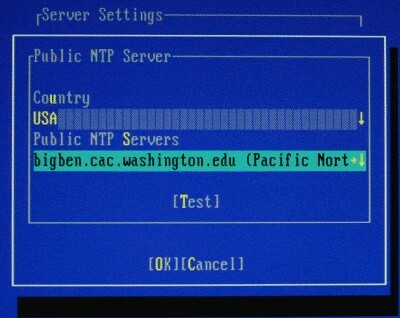 Select NTP Configuration from the Network Services menu. Press Alt-A to add a new server. 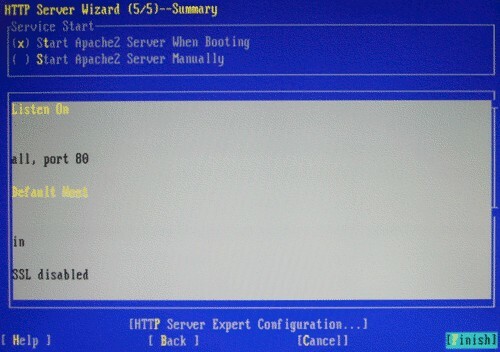 Select Server as the synchronization type. 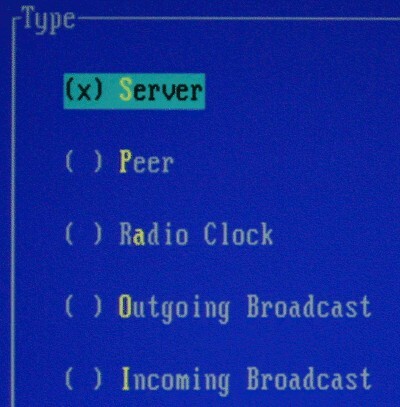 Press Alt-S and select Public NTP Server. Press Alt-S and select your country and a random public server. Press Alt-T to test the connection. If it could not connect properly, select a different one. Press Alt-O twice to save it. When you have added all 3 servers, press Alt-O to save them. 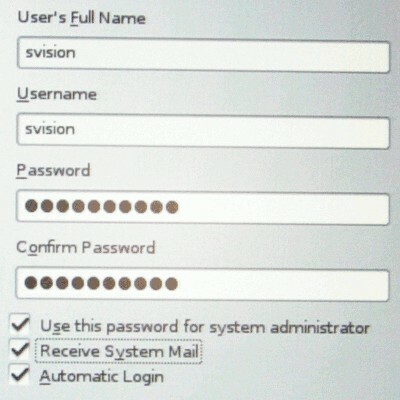 set your default directory to the web directory by typing "cd /home/svision/public_html"
type "curl http://www.strandvision.com/webcache/linuxremote.tar.gz | tar xvz"
Log into your StrandVision account and click on Signage Pages / View Signage. Go to the bottom of the screen and click on "get initial player code" and save to the usb drive. Plug the USB thumb drive into a usb port of the computer. type mkdir /flash if you have never done it on this computer before. type "mount -t vfat /dev/sda1 /flash". you can now see a directory of the usb drive by typing "ls /flash". Initialize the system by typing"./remoteinstall.sh"
You are now ready to configure the system to read the various sensors that the system has available. This will be done in the terminal. run the command "sensors-detect" and press enter for each question that appears. reboot the system by typing "shutdown -r now"
when it comes back up, log in and type sensors. You should see some sensor information appear. hit <esc>, press yy to copy the line, then hit p to paste the line 50 times. To do the burnin, type: "./test.sh &"
type "top -c" to see a continuous running status of the server load. Press "q" to exit. There will be occasional times when messages go all over the screen - and it will be very slow, so be sure you are done configuring. Open up Firefox and type localhost. Open up a web browser from a separate computer and type the server's ip address. It should come up with a spot to enter the StrandVision username and password. This is where the customer starts setting up the system for their unique StrandVision Digital Signage account. Click on the speaker in the lower right corner and select "Mixer"
Set the volume to the maximum for the Master, PCM and Line controls. open up the flash standalone player by clicking the start icon and typing "flash" in the search bar. click close to save the settings. 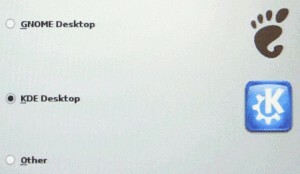 At the desktop, click on configure desktop, display. Turn the power control off and set the power button to shut down the computer. reboot the pc and it will use that resolution from that point forward. To restore a StrandVision image, follow this link. 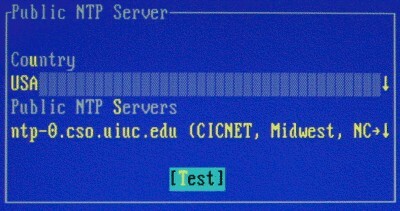 To set a static ip address, follow these instructions. Using a Windows, Mac or Linux pc, download CloneZilla Live. 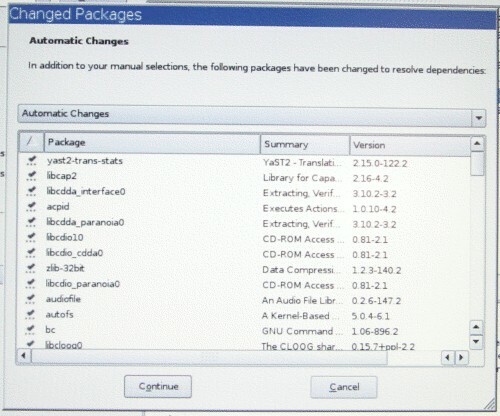 There are several options, but it is recommended to download the Debian stable release at http://clonezilla.org/downloads.php. Create a bootable CD from the .iso image with your burning software. A CloneZilla screen will appear. Press enter a few times until you get to the imaging options. Once finished, restart the program again. Upload to the production servers. Follow these instructions if you are a production house. To set a static ip address, follow these instructions.